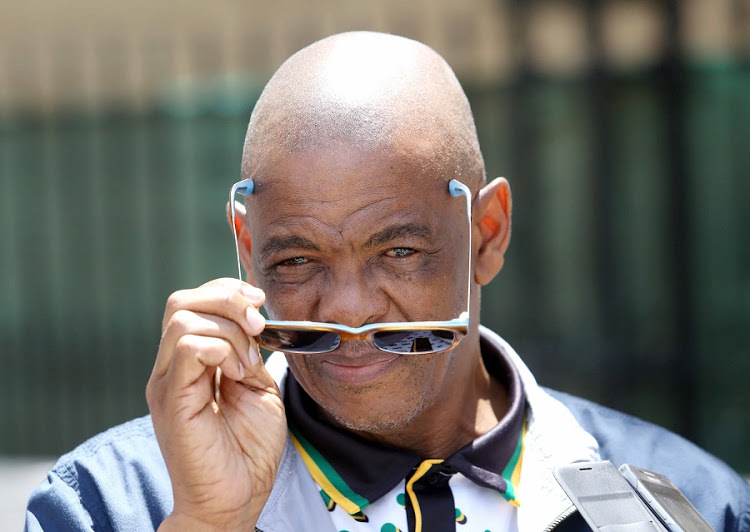 ANC Secretary General, Ace Magashule, has this past week been implicated in fresh allegations related to corruption and looting during his tenure as Free State Premier. Magashule also faces allegations of manipulating a tender process on a housing project worth R150 million in favor of a company linked to his daughter. However, he is yet to face any criminal prosecution from the National Prosecution Authority (NPA). Contrary to how the Magashule case has been handled by the prosecuting authority, reports indicate that the NPA has applied for a warrant of arrest for musician Babes Wodumo, after she failed to appear at the Durban Magistrate’s Court. While Babes Wodumo has a case to answer for, what is of greater concern is the fact that not a single case implicating Magashule, and other high-ranking ANC officials, has reached a point of a docket being referred to the NPA for criminal prosecution – despite the wide ranging evidence proving his involvement in criminal activities including a well-oiled state capture network – receiving 10% share of every government contract in the Free State. This is proof that, when it comes to the ANC, not everyone is equal before the law. 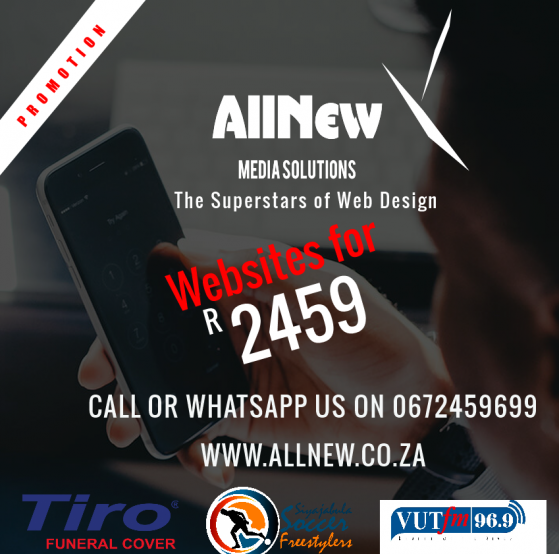 Despite the evidence of corruption at hand, including many criminal cases being opened by the DA – not one implicated person, official, or organisation has been held accountable for the theft of public money. The Hawks have been in possession of evidence that is enough to arrest the Guptas, Ace Magashule, Mosebenzi Zwane and other ANC-connected individuals for more than a year. If we are all equal before the law, why have these perpetrators of state capture not been prosecuted by the NPA? The appointment of the new National Director of Public Prosecutions, Advocate Shamila Bahoti, brought renewed hope for the NPA. However every moment that passes without those involved in pillaging the state coffers being held accountable cast an even darker cloud to an institution that was deeply infiltrated by former President Jacob Zuma’s adherents. The DA still remains hopeful that the NPA under the custodianship of Adv Batohi will do what is right, encouraged by the principle of equality before the law and in accordance to the prescripts of the law, and criminally charge the ANC and all those implicated in criminal activities regardless of their status. The DA will continue to fight to ensure that the NPA’s office is held to the highest standards. Only the DA can ensure One South Africa for All, where all enjoy fair and equal treatment and that those who steal from poor South Africans face the full wrath of the law.